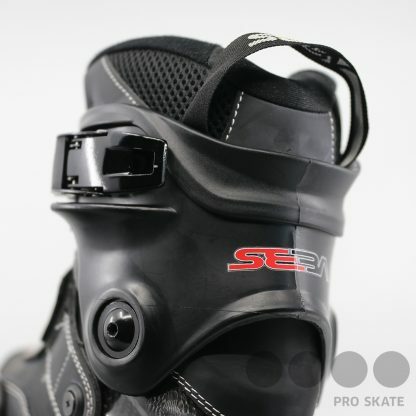 The Future of Freeride is already available, by SEBA! 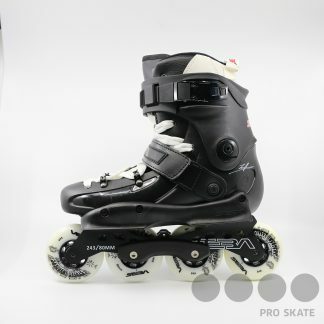 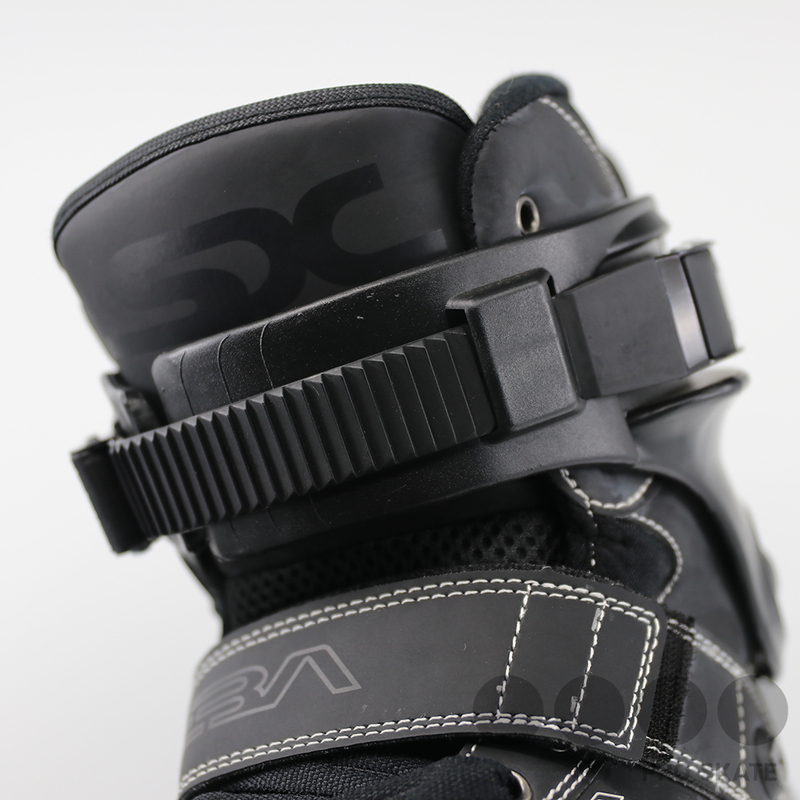 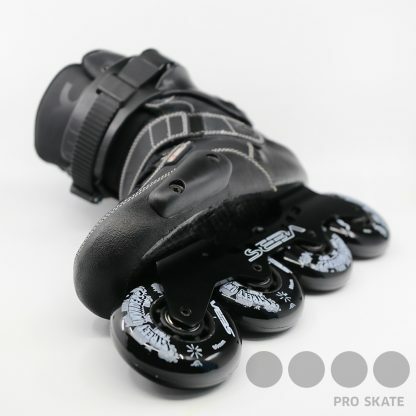 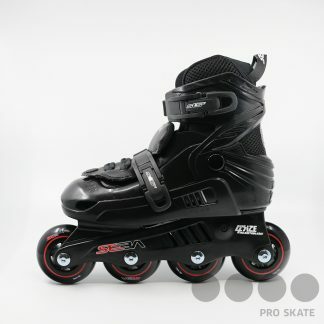 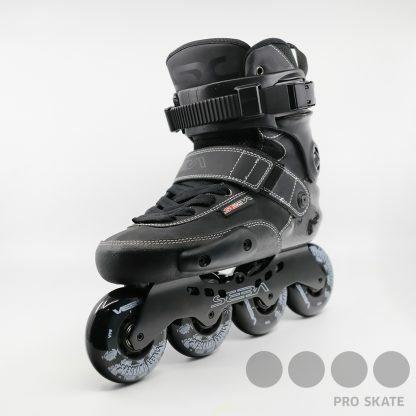 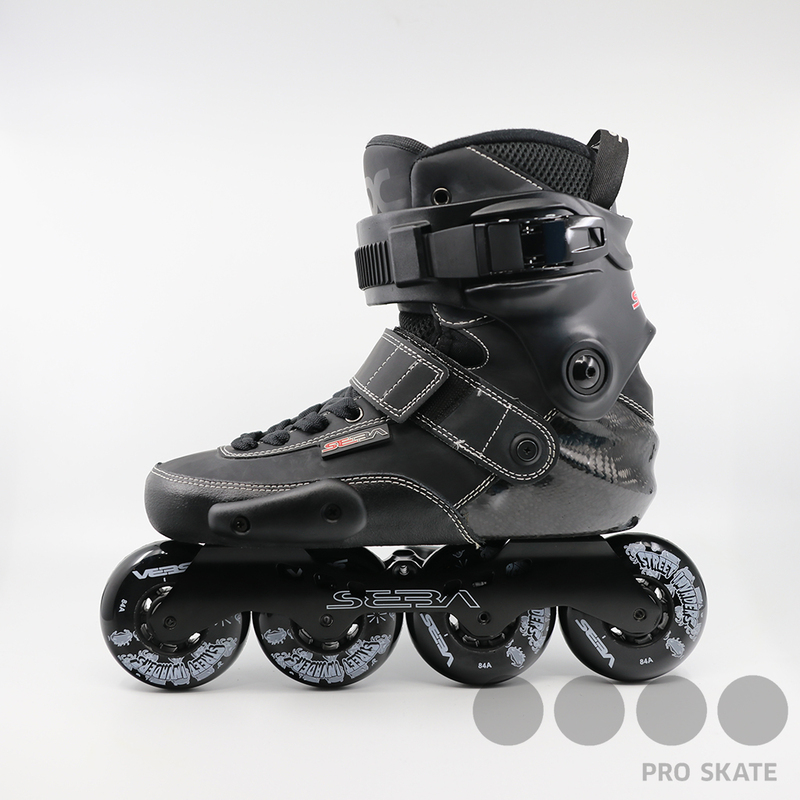 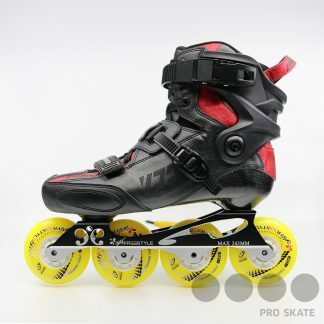 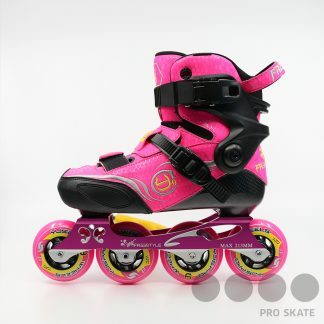 The UFS compatible boots and frames will enhance custom possibilities & multiple ride expressions. 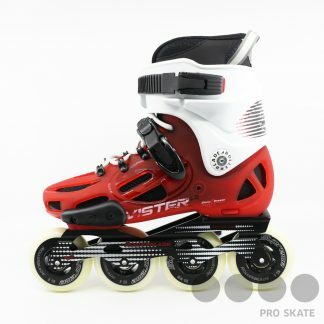 This skate will undeniably influence the next freeride skaters generations.